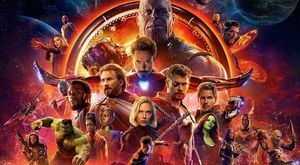 Avengers: Infinity War is approaching a historic feat at the box office. 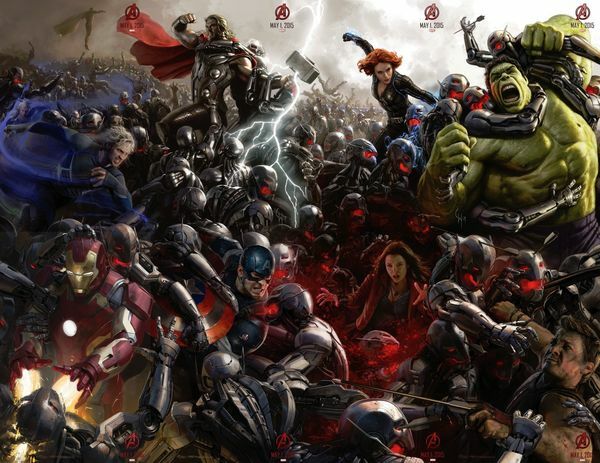 — The all star Marvel film looks to make $250 million which would make it the biggest domestic debut of all time. The number could change when we find out the official tally tomorrow. The previous title holder was Star Wars: The Force Awakens at $248 million. 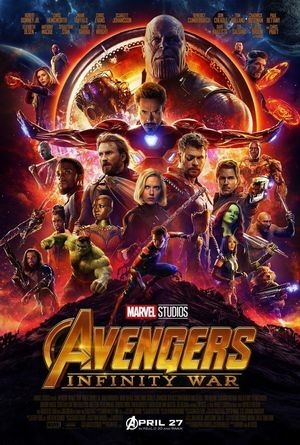 Visit YouTube.com/FilmGob for a full spoiler review — The summer movie season begins with this overstuffed sausage of spandex heroism, built up as a grande finale but turns out to be another setup for a future episode of the Marvel Cinematic Universe. Marvel Studios has called “Avengers: Infinity War” “the cinematic event of a lifetime.” I’ll be the judge of that. — Nearly 10 years to the day after the release of “Iron Man”, the film that started it all, just about everyone who’s part of the Marvel Cinematic Universe characters come together in “Infinity War”. Their goal? To defeat the evil Thanos. 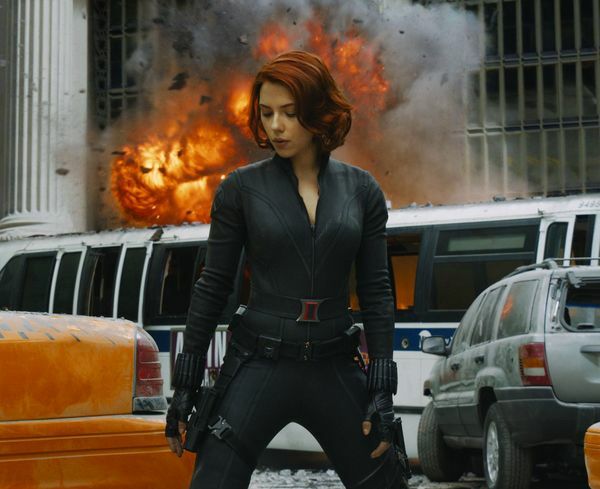 Marvel fans have been asking about a Black Widow solo film for a number of years. 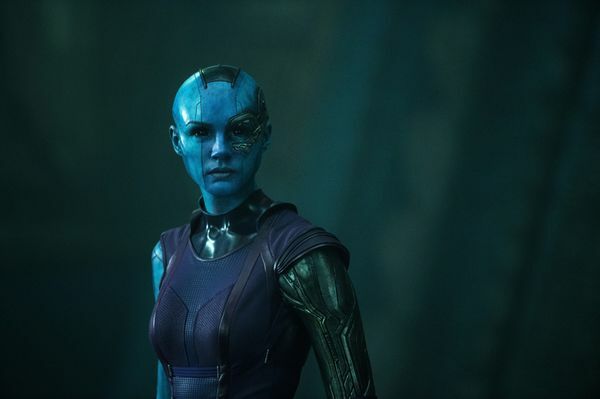 The character, played by Scarlett Johansson, has played a mainstay role in the franchise, and has probably appeared in more Marvel films as the character than anyone else across the board. 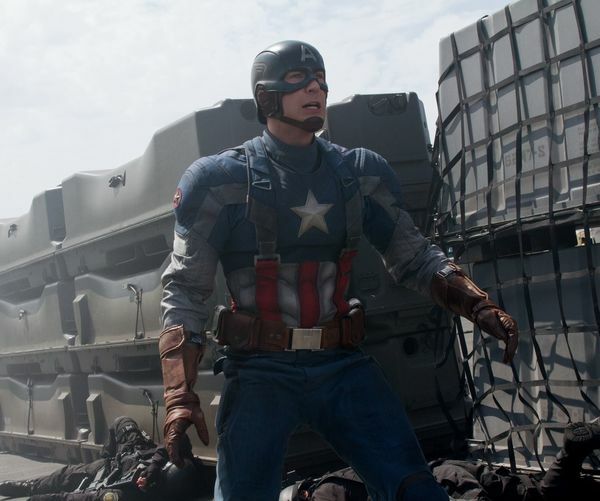 Kevin Feige himself has said that it's a project he'd like to get going. 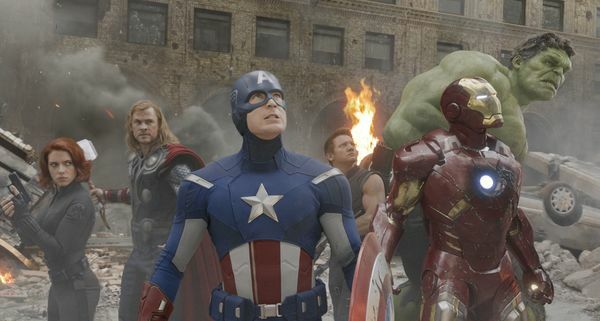 Two weeks ago, the next Avengers epic began filming in Atlanta. With no confirmed list of cast, its anyone's guess who's in the film. More accurately, it'd be easier to predict who isn't in it. 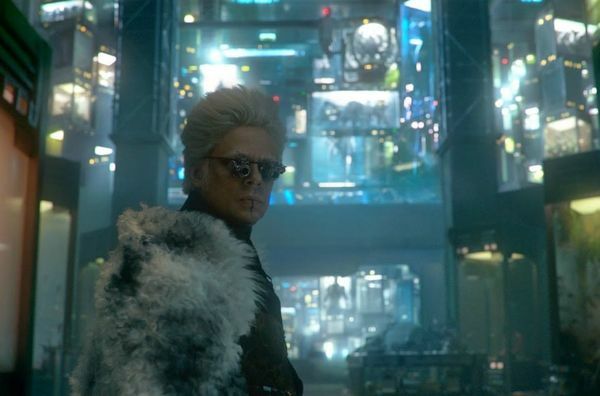 However, a number of confirmations has guaranteed a pretty bloated character list, and the latest is Benicio del Toro. Kevin Feige is something of a god figure within the Marvel realm, shepherding an enormous franchise that has few things to critique about it. One thing that is open to critique, however, is its villains, who have been oft-talked about as the weak link in the ongoing superhero saga. Feige has responded to the criticism in a recent interview. Thursday, January 26 at 7:00 AM Pacific time and 10:00 AM Eastern will mark the time of a major announcement from Marvel Entertainment, though there's no hint as to what's to come from the agonizing Tweet sent out by the official Marvel page. 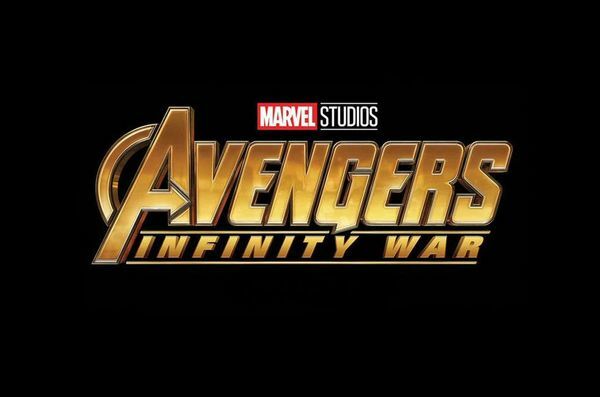 Joe and Anthony Russo's first Avengers film, Infinity War, has officially begun filming in Atlanta. You'd be forgiven for doing a double-take at the realisation that the Russo's haven't yet helmed an Avengers film, particularly given how successfully their two Captain America films have turned out. These guys are pros, and they know what they're doing. Avengers: Infinity War is going to feature a lot of characters. That has been made pretty obvious. So sometimes it takes an actor or actress to confirm their character for the film in order for us to actually remember who is and who isn't showing up (it seems as if there's no one that's missing out, though). 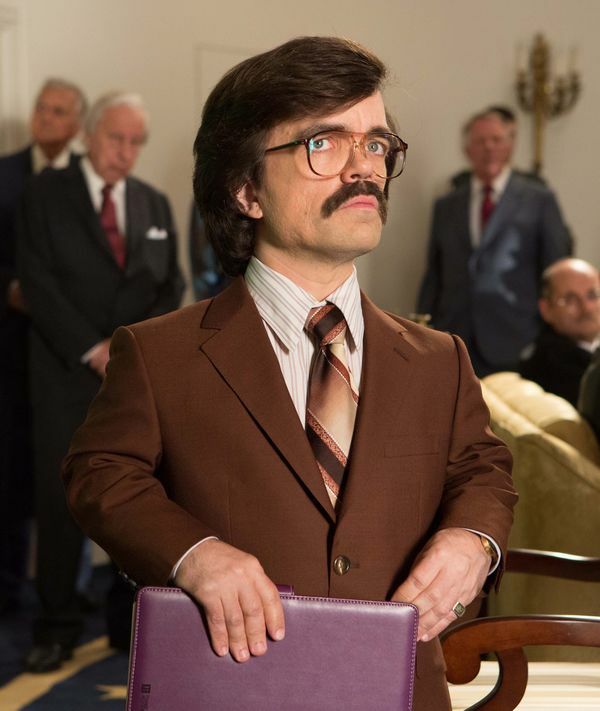 Game of Thrones star Mr. Peter Dinklage is in talks for a key role in the highly anticipated Avengers: Infinity War. — Marvel has been expanding their universe with each film release. Each year we look forward in reading about who has been cast in what role. With Game of Thrones moving its production schedule, Peter will have some time in his busy schedule to shoot Marvel's biggest movie to date. Fans have hoped for some time that the X-Men might make the leap across to the MCU at some point, ever since the deal with Sony saw Spider-Man leap into the Marvel pool. 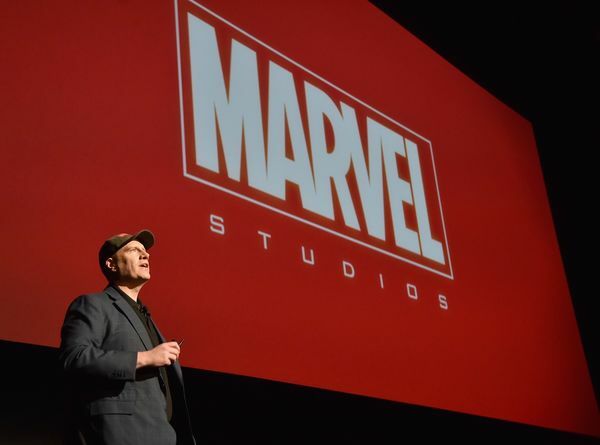 Kevin Feige has given a resounding response to Variety when fronted with the question. 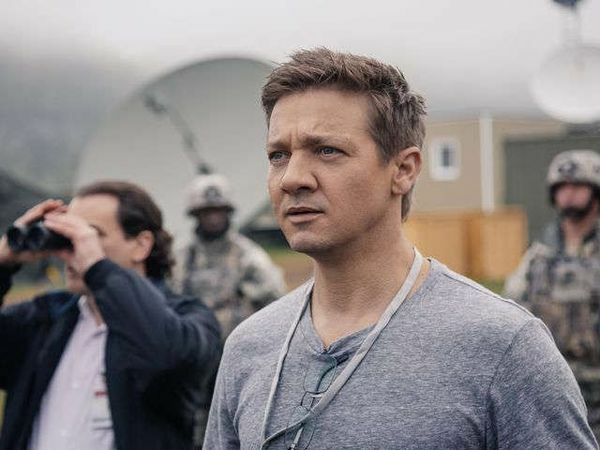 Jeremy Renner is a busy man, there's no doubt about it. But he may simply be too busy this time around. 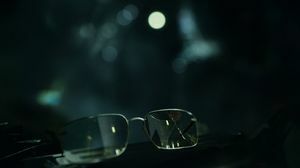 While promoting his new film Arrival, the actor voiced uncertainty as to what is happening when it comes to his Mission: Impossible 6 role due to his Avengers commitment. With Spider-Man crossing over into the MCU, fans got excited, and the prospects were endless. 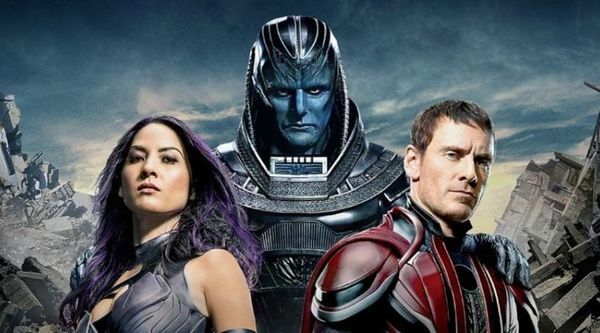 Many want to see X-Men cross into the Marvel world, although that one might not happen for some time, if ever. 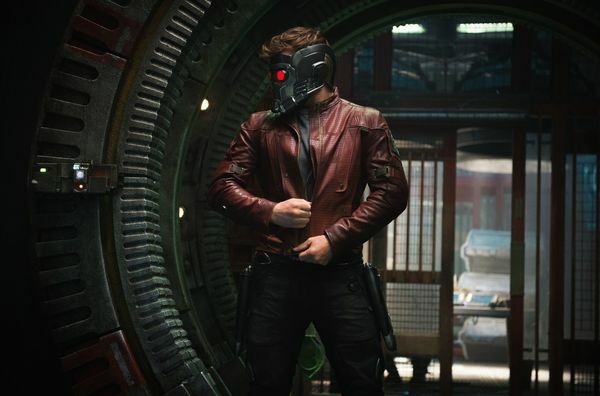 The Guardians of the Galaxy are set to feature in Avengers: Infinity War, but new rumours are indicating that Chris Pratt's Star Lord may be playing a significant role in the intergalactic war against Thanos. 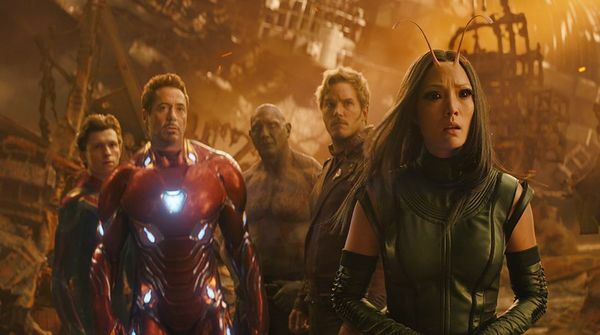 After recently announcing changes for the Avengers: Infinity War titles, co-directors Joe and Anthony Russo spoke to IGN about the movie's direction. — "I can't get into too much details about who we're introducing, but these two movies are intended to be a culmination of everything that has happened to the [Marvel Cinematic Universe] since the very first Iron Man movie". Russo said to IGN. 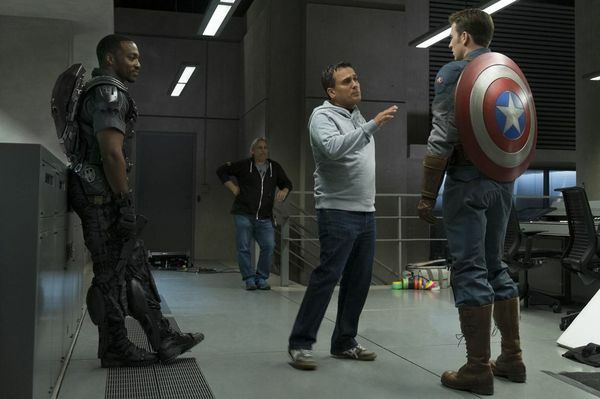 "In being a culmination, these movies are in some ways going to be an end of certain things, and in some ways, going to be a beginning of certain things"
The Russo brothers, the duo behind Captain America: The Winter Soldier and Civil War, teased a potential name change a while before it was made official, often alluding that the two films were not parts of a whole at all. 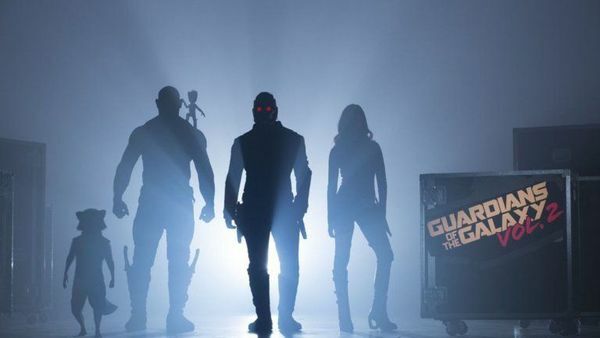 Star Vin Diesel has confirmed for fans via his personal Facebook page that the Guardians of the Galaxy are venturing out of their own series to join the Avengers in Infinity War. Something of the size of an Avengers film needs plenty of polish, and the writers behind Infinity War are making sure everything goes right. The third draft is underway for Avengers: Infinity War, which was recently confirmed to be a standalone film. 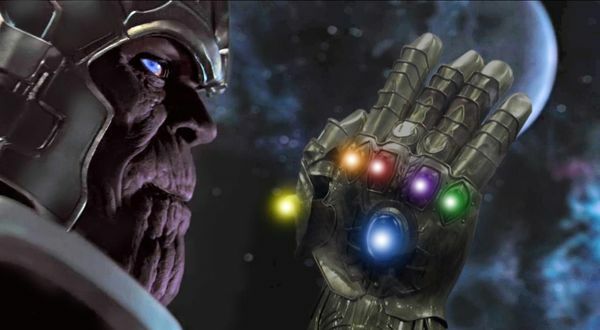 Disney has revealed that Avengers: Infinity War parts 1 and 2 will now be a standalone third film in the Avengers series. 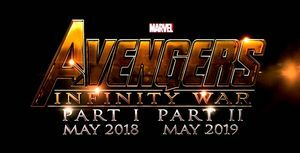 May 4th is still the set release date for Infinity War, while part 2 has now been renamed to "Untitled Avengers" on the official schedule, according to The Wrap. Marvel's two-part epic, Avengers: Infitity War, will shoot entirely with IMAX cameras, the wide-screen company announced. — The two movies will be directed by the Russo Brothers and will use the IMAX and Arri 2D cameras which are said to be lighter in weight making it easier to use logistically. The Russo's will put this new camera to use first in Captain America: Civil War, which is currently shooting and is expected to feature 15-minutes of footage shot on the camera. 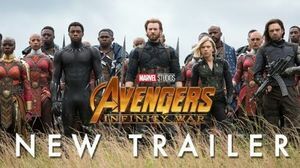 Marvel's Avengers: Infinity War is the two-part epic that is expected to feature the battle between Thanos, The Avengers and maybe, the Guardians of the Galaxy. But with the huge scale of these movies, a lengthy shoot is required, and thats exactly what's planned according to star, Chris Evans. 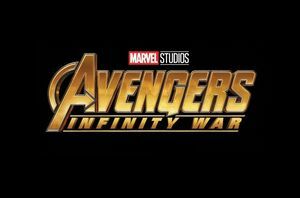 As was reported a few days back that the Russo Brothers will direct the two-part Avengers: Infinity War movies, Marvel have now announced who'll write those two movies, and unsurprisingly, its the guys who were heavily linked with the job. 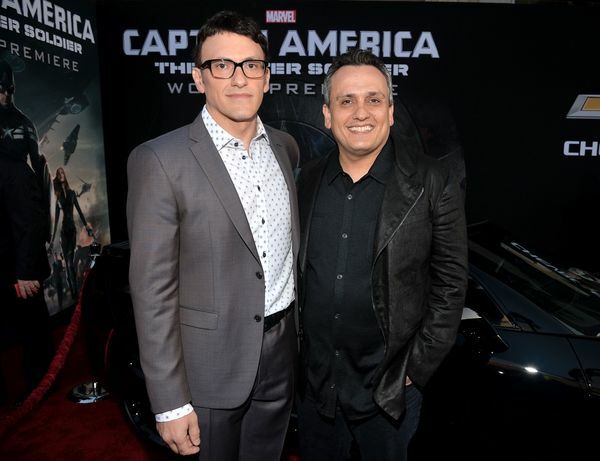 The Russo Brothers are fast becoming the guys who direct big blockbuster movies. It's a busy period for the two brothers who landed a first-look deal at the new Ghostbusters movie starring Channing Tatum and Chris Pratt, and now, the pair have landed the directing gig for the third Avengers movie, Infinity War, which will be spread over two parts.